The references to the Apple brand were so distinctive, from Eve’s voice to the Mac start-jingle when Wall-e was fully charged! Overall a very well produced animated movie with an interesting story – the mad robots scene made my day, way too funny! 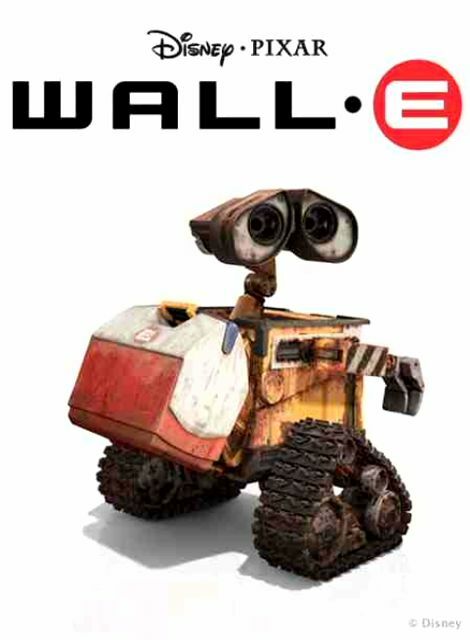 The sweet relationship between eve and wall-e is probably destined to make big bucks for Disney… Definitely deserved!